Formerly known as "The Hat", this modern theatre space offers you the versatility for an array of activities. Here’s an inside view of the HAB theatre. 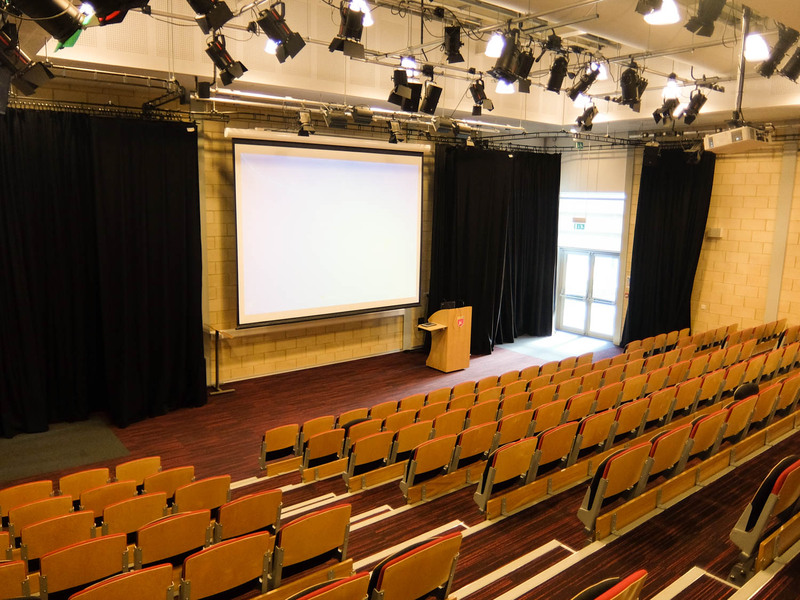 With 150 red bleacher (retractable) seats, this facility is ideal for film viewings, conferences, lectures, presentations, musical performances and theatre. 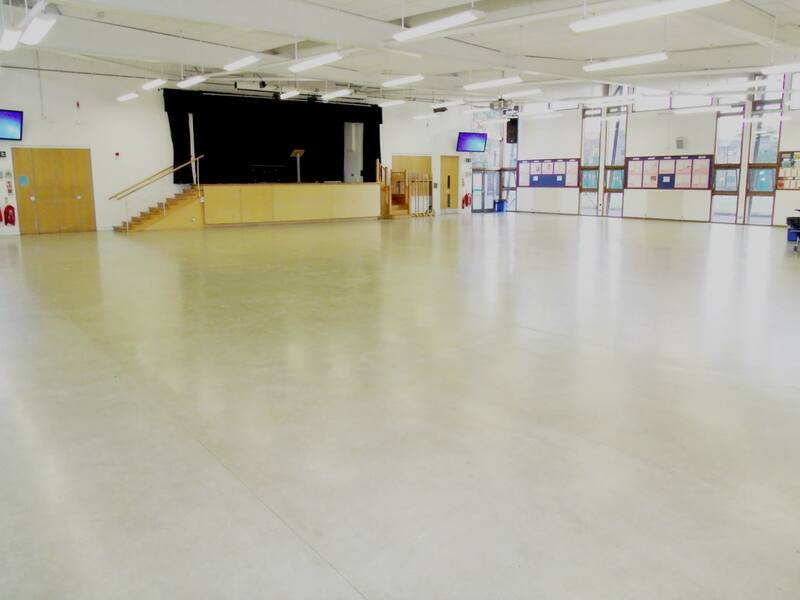 Need a large space for your event, worship or weekly activity then look no further. Our Dining Hall can be a blank canvas to your needs. With 600 seats available, sound equipment and projector, the Dining Hall proves to be the perfect space for all your needs. The Firman Hall is full of character and being able to seat 350 people makes it a fantastic facility. Equipped with a fantastic sound system and projector, as so many of our other facilities at HAB, this space can be completely versatile to your needs. With an abundance of classrooms at HAB, you can have these spaces arranged to your needs. Perfect for small clubs, worship groups and tuition, our classrooms at HAB offer affordable spaces to the community. 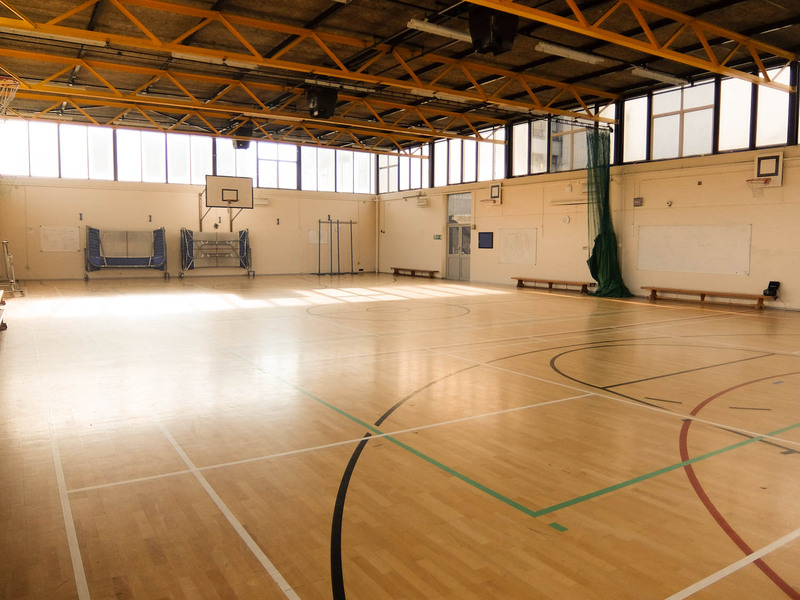 If you're a lover of sport and need a space to play, our Sports Hall is just what you're looking for. Badminton? Basketball? Netball? Archery? You can play it in our Sports Hall! Not only do we have the space, we also have the equipment available if needed! Enquire now! Don't worry - we don't mean treadmills & cross trainers! 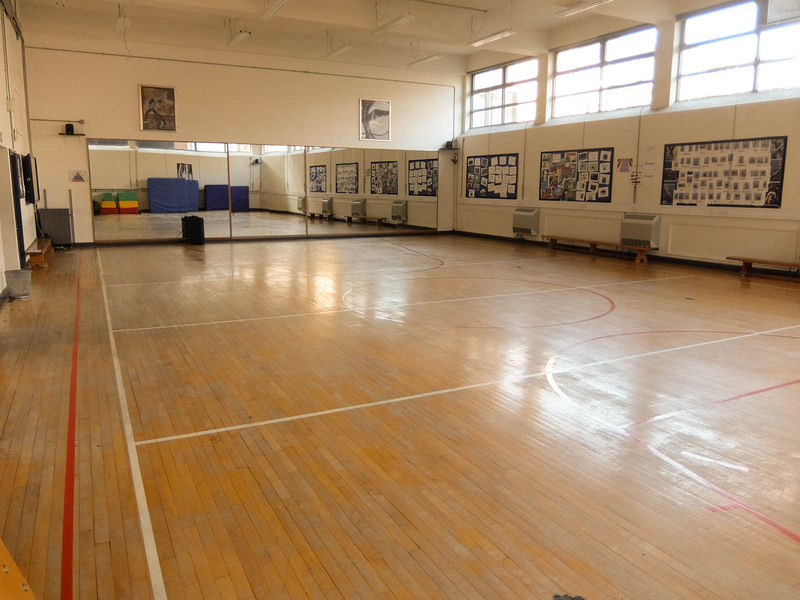 Our gym is for dance, aerobics & sporting groups to have fun! Don’t worry – we don’t mean treadmills & cross trainers! Our gym is for dance, aerobics & sporting groups to have fun! With ballet bars & full wall mirrors, this space is ready to go! Brand new state of the art facility, ready for you to show us your skills. 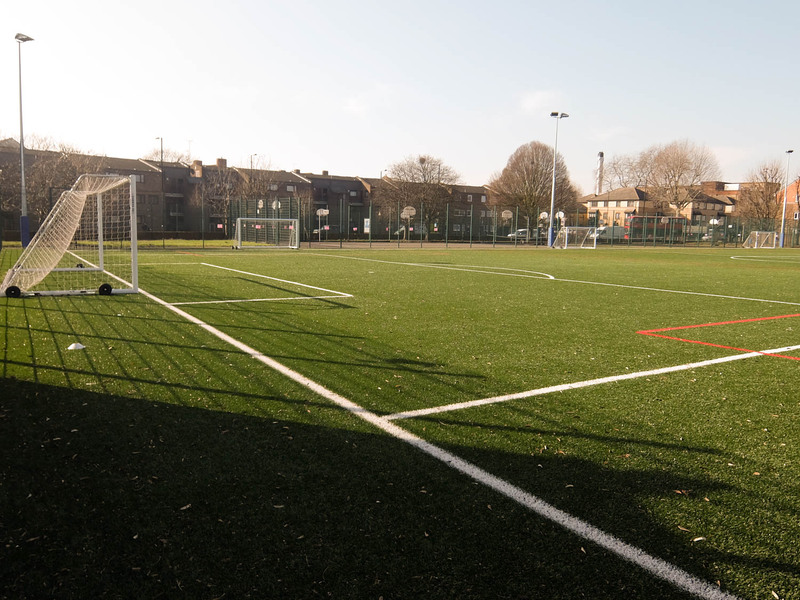 Our brand new 3G Football Pitch is a site to behold! Whether you are a group of mates wanting to have a social game or a club looking for a high-class facility, this space is perfect. 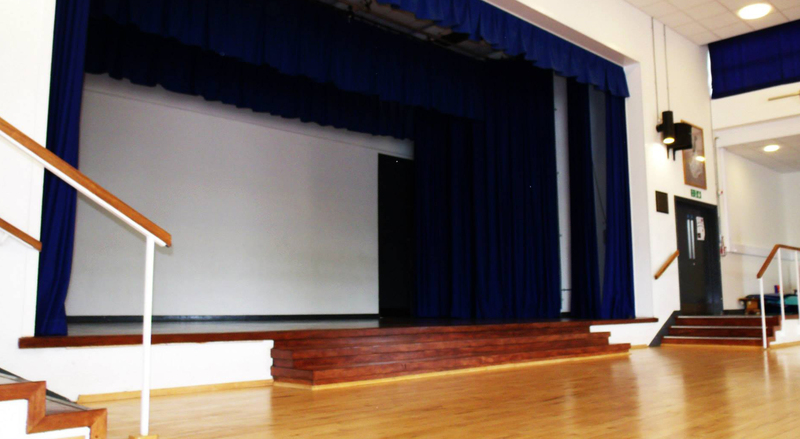 Our Drama Studios are a perfect space for rehearsals and drama lessons as well as small church services. 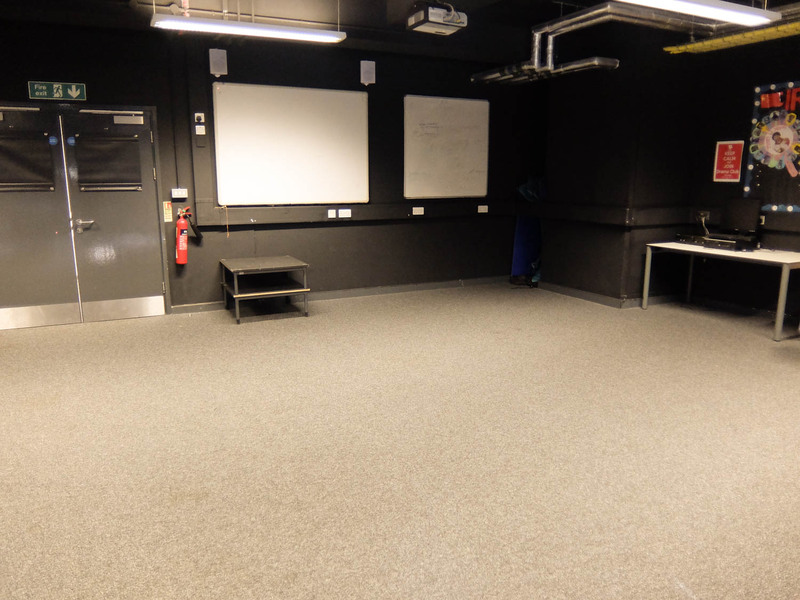 Our drama studios are located at the lower ground floor (away from the hustle and bustle of our other facilities) making them a perfect space for undisturbed rehearsals, lessons and church services. Where would you find a 1000 seated hall, a 3G Pitch, gym and sports facilities on top of a private theatre all in one site? Nowhere, other than Harris Academy Bermondsey! 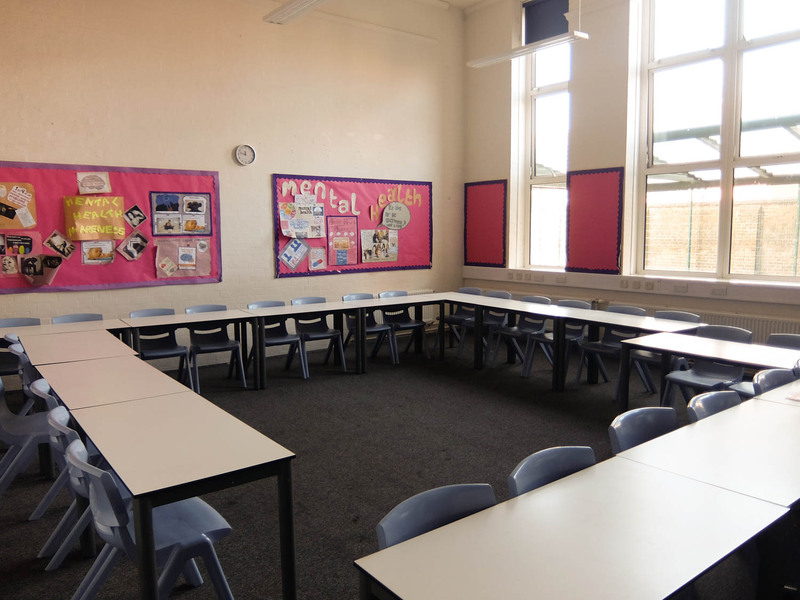 Harris Academy Bermondsey (HAB) is the perfect place to hold your regular or one-off booking. With spaces and equipment ready for your use, we are prepared to accommodate you to the best of our ability. No matter what event, whether it’s a church service, sports meet-up, exercise group, conference, wedding, concert etc, Schools Plus HAB has the facility for you.